The soundtrack to a concert film now showing on Netflix - recorded during his wildly popular, over-a-year-long residency at New York's Walter Kerr Theatre - affirms his reputation as a singular singer-songwriter, captivating entertainer and, above all, astute storyteller. Even without the visuals of the Netflix special, the 21/2-hour album makes for a compelling listen. With the exception of cameos by his wife Patti Scialfa, it features just Springsteen - accompanied by his trusted acoustic guitar, a piano and a harmonica - talking and singing about his complex relationships with his parents, surroundings and distinctively American experiences. The material might not be new and a lot of the monologues are based on material from his 2016 memoir Born To Run, but they are heartfelt, humorous and, at times, delivered with fiery fervour. He sings with full conviction, yet readily admits that he is a fraud, having never lived through all the tales he cooked up through his many and varied interactions with fellow Americans from all creeds and backgrounds. The selection of songs is tight - only 16 from the 69-year-old's extensive discography dating back to the early 1970s, but they represent his wide oeuvre. Some sound far removed from their popular, recorded versions. One of his signature songs, the anthemic Born In The USA from 1984, is refashioned into a bottleneck blues jam, stripping the tune down to its roots as a protest song decrying the Vietnam war and its disastrous effects. Growin' Up, from his 1973 debut, is almost 12 minutes long, with captivating stories about how he discovered the power of rock 'n' roll and the blossoming of his rock star dreams interspersed between the verses and choruses. His youthful need to break free of the humdrum of his hometown, New Jersey, and his reconnecting with his roots in his later years are vividly described in songs such as Thunder Road and Born To Run (both 1975) as well as My Hometown (1984). He takes stock of the complicated relationship he had with his father ("my father was my hero... and my greatest foe") on My Father's House from 1982 and Long Time Comin' from 2005, and the joie de vivre that he picked up from his mother on The Wish (out-take from 1987). 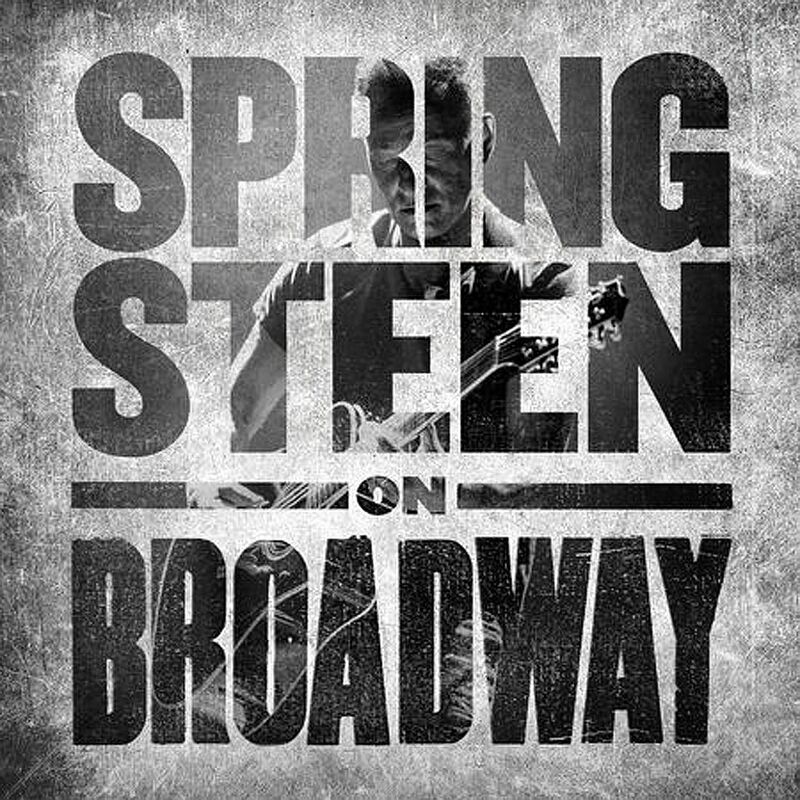 That it might be, but Springsteen On Broadway is also more. It stands on its own and will be viewed as a milestone in The Boss' long and hallowed music career.